The books I went through now are said Sherman Tanks (only focused on those of the British Army and Royal Marines used in the Normandy campaign in 1944 ! 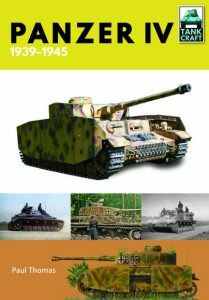 ), the German Panther tank (book #3, also about the Normandy campaign, these from the German Army and Waffen SS). 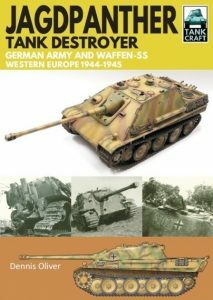 Then the German Jagdpanther (book #8, German Army and Waffen SS in Western Europe 1944-1945) and finally the good old Panzer IV (all models from 1939 to 1945. this is book #6 of the series). 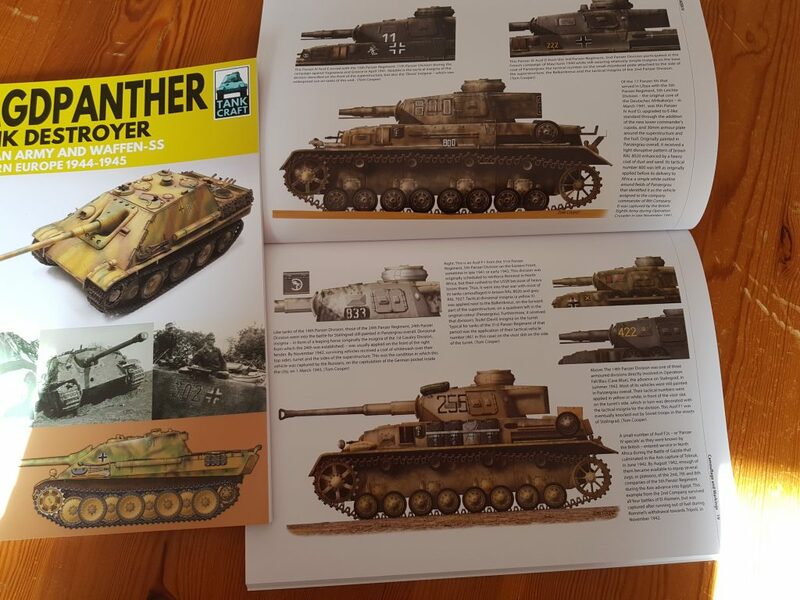 All books have 64 pages and are chock full of wonderful pictures, samples of scale models and very detailed colour drawings to help us make our models more realistic and historically correct. 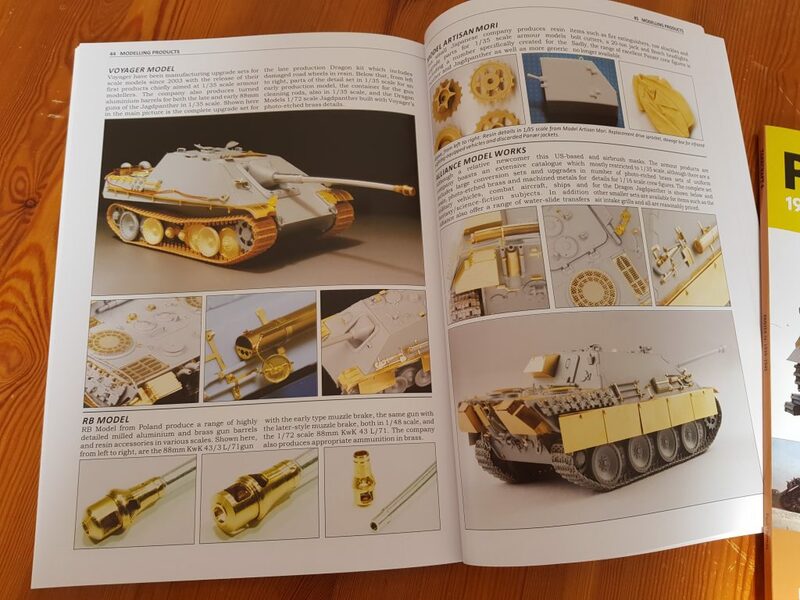 The books also show the units the tanks were used with and the places they operated, but to me the most important feature are the detailed photos of the various versions of the tanks, showing the differences in great detail. In the center of each book you will find a number of pages with said beautiful detailed drawings, followed by the various scale model kits and associated add-on kits AND some diorama’s made by true artists. Nowadays many standard kits have additional (etched) tiny metal parts from specialized add-on companies (aftermarket) that one can buy to make them even more realistic. 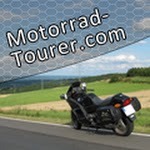 Many of these add-ons are also mentioned by the authors, and shown in the pictures. The amount of unit and operations information differs by the book, but all have at least some information on where the tanks were used and by which units. More than sufficient for building a number of diorama’s out of each book. 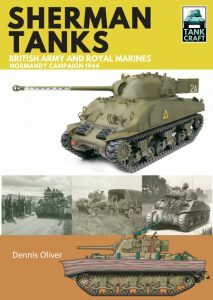 And of course there are many other books available to get more background on the history of the tanks. 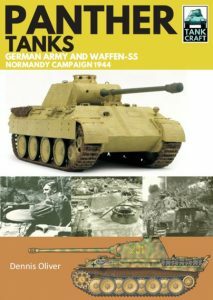 The Tankcraft series is mainly aimed at providing visual information of both the real tanks at the time and on available kit models. In that respect all of the books (and of course their authors) are doing a wonderful job. 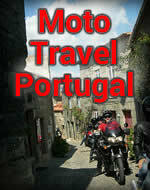 Click on the cover pictures to go to the publisher’s web page !